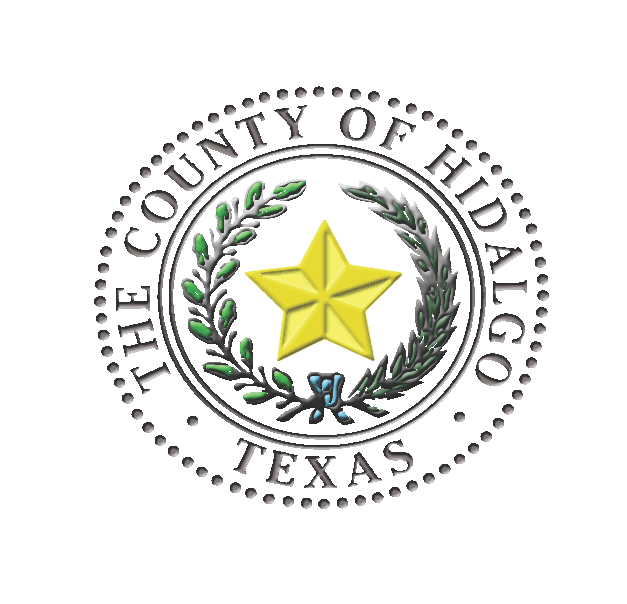 EDINBURG — Residents living in areas heavily impacted by flooding will soon see some relief, Hidalgo County Precinct 4 Commissioner Joseph Palacios said. His office, in conjunction with the county’s Urban County department, obtained a $2.9 million grant from the state to assist in recovery efforts stemming from flooding events that happened between 2015 and 2016. The Texas General Land Office, which serves students, veterans and the environment, distributed the funds. He said an additional $2 million has been awarded to help repair, reconstruct and elevate about 25 homes within the precinct. “Our commitment to improving lives is what drives us to seek means that will progress and benefit our community,” Palacios said. The latest grant is one of several his office has secured, totaling more than $10 million. Previously, Precinct 4 received more than $4 million for relief stemming from Hurricane Dolly. Those funds were used for the construction and acquisition of the Trenton and Alberta Roads Drainage Systems, while an additional $4.5 million was obtained to develop new storm collection facilities to progress the flow of water into the county’s drainage systems.